Siliguri: The Siliguri Jalpaiguri Development Authority (SJDA) will build flats for people of medium and lower income groups near North Bengal Medical College and Hospital (NBMCH), the SJDA chairman Sourav Chakraborty said here on Thursday. The houses are part of a plan to expand Siliguri town. NBMCH is located on the outskirts of the town. "We will build a housing complex near the NBMCH. In total, there will be 60 MIG flats and 40 LIG flats. Population is on the rise on the outskirts of Siliguri and to provide accommodation to some of them, these flats would be built and sold," said Chakraborty. 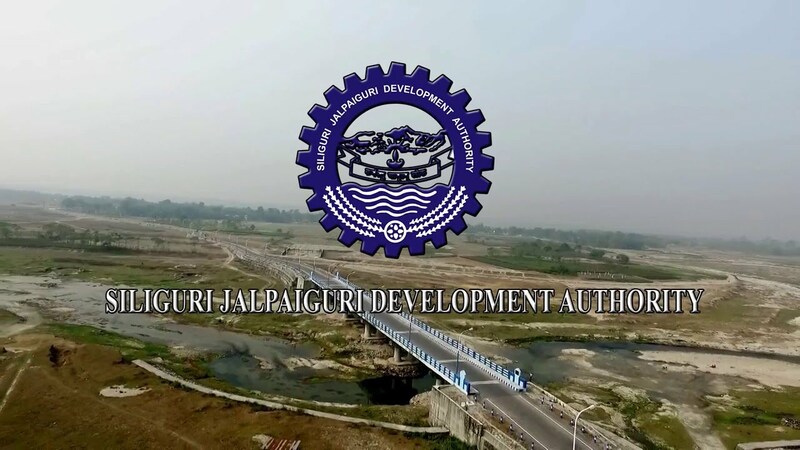 "The SJDA will also take up projects of around Rs 46 crore which will include, construction of roads, drainage and beautification, in many wards of Siliguri and its surrounding areas," he added. He also mentioned about his recent visits to different areas of Siliguri sub-division and adjoining areas of Jalpaiguri. "Based on our visits, we have decided to illuminate all major junctions which are outside the civic area (in Siliguri Mahakuma Parishad area and under Jalpaiguri). High mast lights will be installed in these locations. Also, on the new Hindi college campus at Hatighisha (in Naxalbari block), we will develop the ground and built more classrooms by spending Rs 50 lakh," the SJDA chairman said.